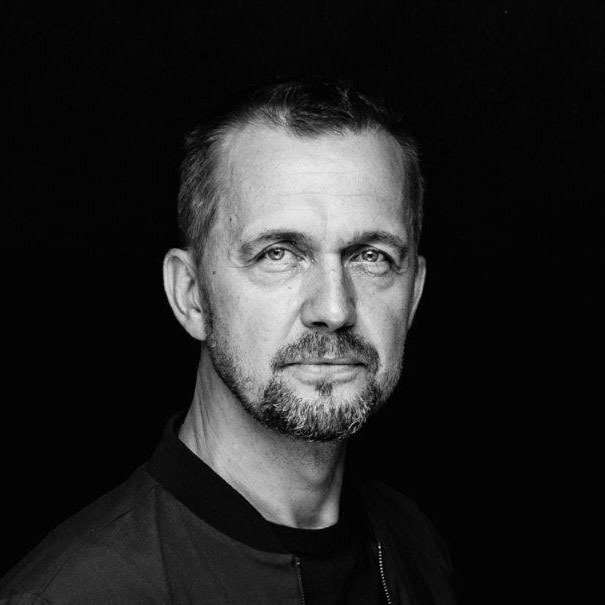 Thorsten Helbig is founding partner of Knippers Helbig (KH), an award winning structural and façade engineering firm based in Stuttgart, New York and Berlin, established in 2001. At KH, Helbig established an open-minded approach towards engineering design and developed new forms of collaborations with clients, architects and industry partners. KH works with an extensive range of materials and explores the inherent potential of new fabrication technologies: from robotically fabricated canopies made of woven carbon fiber reinforced polymers, textile-reinforced concrete structures, fiber reinforced ceramics to buildings utilizing mass timber strategies. Helbig’s engineering approach strives to interweave conceptual design with the professional experience of executing technically complex projects with a focus on the application of progressive materials and state-of-the-art design and construction technologies. Thorsten gained vast experience as an engineering partner for renowned architects such as Renzo Piano Building Workshop, Diller Scofidio + Renfro, Gehry Partners, Stefan Behnisch, and Grimshaw among others. As Partner-in-charge, Helbig has led numerous award winning projects in competition and execution such as T3 Bao’an Int’l Airport, Shenzhen, China with M. Fuksas, one of the first large scale projects using parametric design tools for geometrical and structural optimization. Currently he is the key designer of a series of what will be the first of its’ kind: Robust, Integral Timber Footbridges, which received the notable German award for Timber Constructions in 2017 for the concept which was developed in a research project. His projects were awarded the German Steel Construction Award, Material prize, Civil engineering Award (Recognition, 2018), Mies van der Rohe Award among others. Helbig, experienced and educated as a builder, spent several years working on construction sites. He studied civil engineering and architecture at the UAS Bielefeld, Germany, receiving his Degree in civil engineering in 1994. Prior to founding Knippers Helbig in 2001, Thorsten was a structural engineer and project manager at SBP Stuttgart, founded and led by Jörg Schlaich and Rudolf Bergermann. Thorsten Helbig lectures regularly at conferences and seminars across Europe and the US and is the author of numerous publications. He has been published in a wide range of international architecture and engineering books and journals. He is a member of the Chamber of Engineers in Germany, the International Association of Bridge and Shell Structures (IABSE) and the International Association for Shell and Spatial Structures. Helbig has participated in and critiqued for several design studios, including University of Pennsylvania and University of California, Los Angeles. He has lectured at educational institutions in Europe and the US such as Harvard Graduate School of Design, TU Delft and TU Vienna among others. The reconstruction of the state opera house "Staatsoper Unter den Linden” (1741, Georg Wenzeslaus von Knobelsdorff) included improving the acoustics of the concert hall. First and foreground was the optimisation of the reverberation time. For this purpose the top floor ceiling was lifted by 5.0m. Creating additional space between the upper stands and the ceiling to fit a reverberation gallery comprising reflective and sound absorbing components. To form a visual space partition a mesh of fibre reinforced phosphate ceramics with a dimension of 250 m² has been installed in front of the wall cladding. The mesh size varies according to the parametric geometry formation from approx. 20cm side length to the surface areas without recesses at the upper edge with diameters of 3.5cm. A CNC five-axes robot milled the shapes out of a dense foam. This is followed by casting the ceramic matrix reinforced with glass-fibres. The multiple centre curve geometry allows for a segmental prefabrication of identical components with max. dimensions of 3.5 x 4.0m. The architect Renzo Piano designed a glazed dome for the textile company "Peek & Cloppenburg“. It features a skin consisting of 6,800 individual overlapping glass panes.